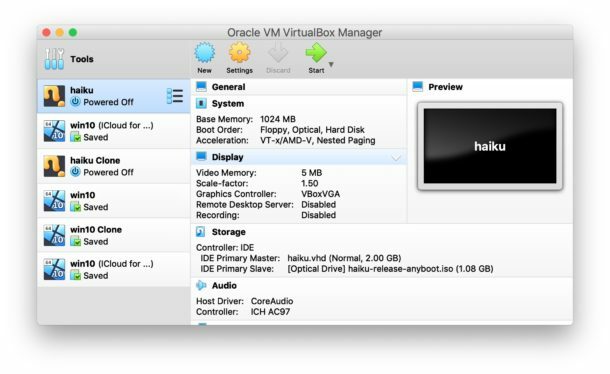 Next one: How To Delete Th OSXDaily Subscription. Why is this dumb? 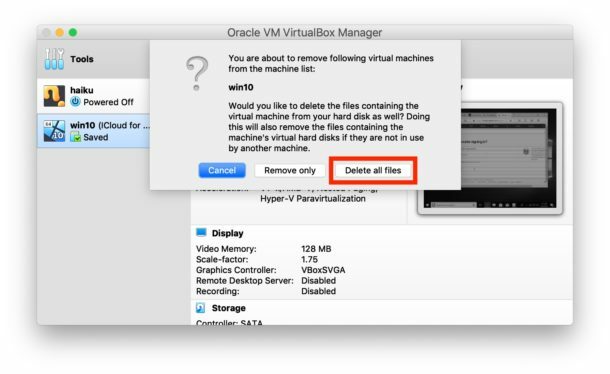 Not everyone knows how to delete a VM. Of course not all articles will be relevant to everyone, that’s just the nature of covering a broad range of technical topics. Sorry but this does seem like common sense to me. How long has the convention of deleting something been to right click it and select delete, move to trash, remove, etc. ; like 30 years? 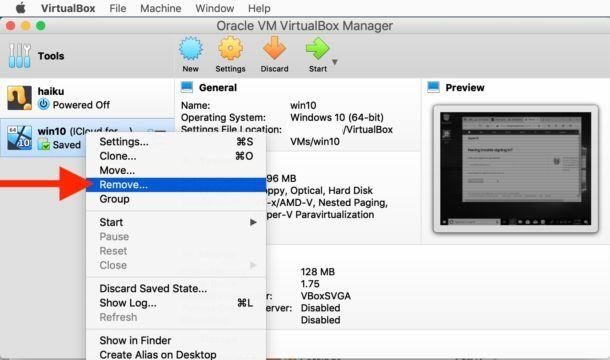 Besides, if a person is technically inclined enough to know how to install and configure a virtual machine in the first place it should be obvious that they can easily figure out how to delete it if they don’t already know. I do appreciate the tips section and I’ve learned a lot of interesting things here but this one is kind of silly. Thanks, have never used this software before but this gave me the confidence to try knowing I can reverse my steps without getting too technical.